Enjoy Mariners rumors, news, talk? Felix "King" Hernandez hit the first grand slam by a pitcher from the American League in 37 years against the New York Mets during there interleague game at Shea Stadium June 23, 2008. He hit the slam in the second inning off of the imposing Johan Santana. The Indians Steve Dunning hit the last grand slam by an American League pitcher in 1971 against Oakland. 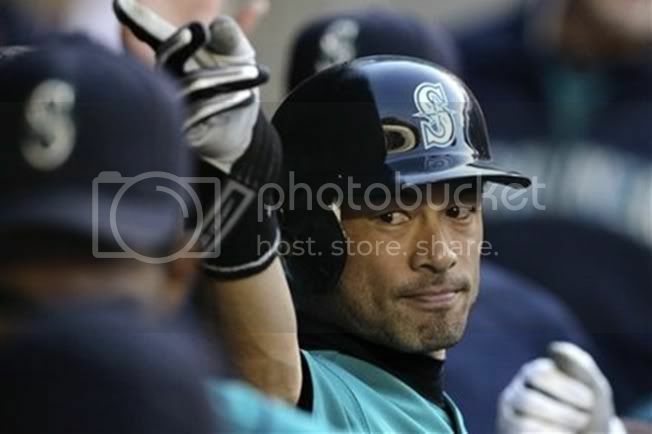 His first home run made history as well as the first home run ever by a Mariners pitcher. Hernandez is now 2 for 9 for career batting with 5 RBI's. Hernandez interviewed after the game said he thought it was his first home run since little league.